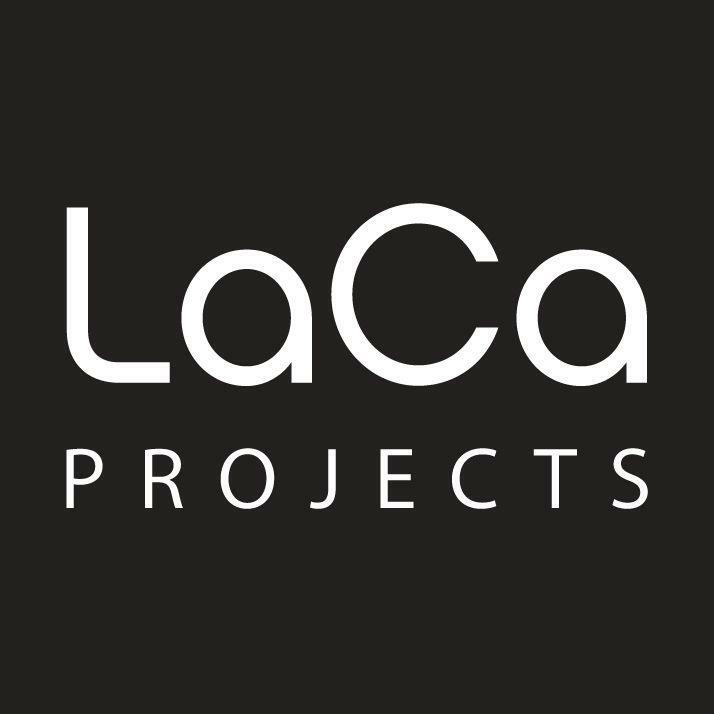 Established in 2013, Latin American Contemporary Art (LaCa) Projects has locations in Charlotte and Buenos Aires. The gallery's mission is to use this unique combination of settings to create a gateway for connecting contemporary Latin American artists with the increasingly diversifying arts scene of Charlotte, as well as to provide a location in the Southeast region of the United States for art collectors to develop and foster an appreciation for the visually striking narrative of contemporary Latin American art. This cross-cultural dialogue is particularly important for Charlotte, a city that has already established itself as the third largest financial capital in the United States. The city's accompanying rising status as a cosmopolitan and multinational urban center uniquely positions LaCa Projects to serve as an influential local supporter of global culture, as well as a strong contributor to the arts at a national and international level. Please note that LaCa Projects does not accept unsolicited artist submissions. With more than 8,000 square feet, LaCa Projects offers a unique backdrop and space like no other in Charlotte for private events. Please click below for a PDF version of our Events Rental Package, which includes more information on our rental rates, guidelines, preferring catering lists, and more.